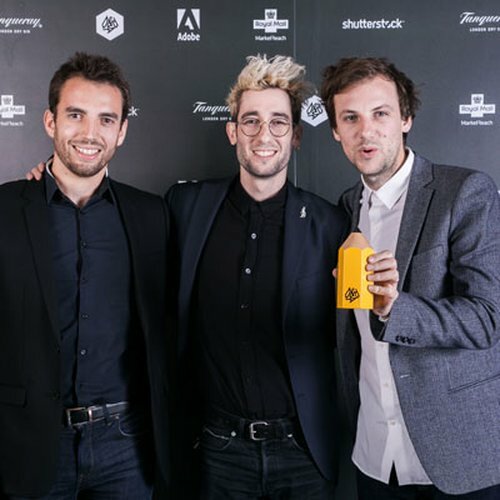 So much more than just advertising and design awards, D&AD is a global community that celebrates and rewards excellence in the creative industry. 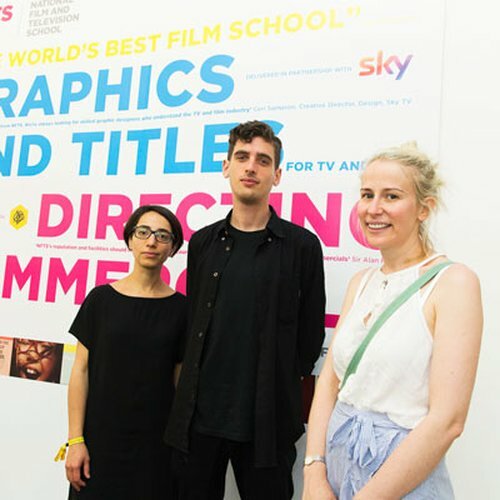 From Membership types to benefits, this is your definitive guide to being part of D&AD. 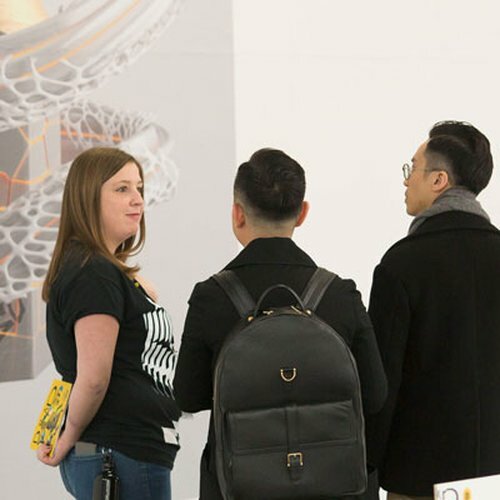 D&AD Membership makes you more connected, more visible and more inspired. 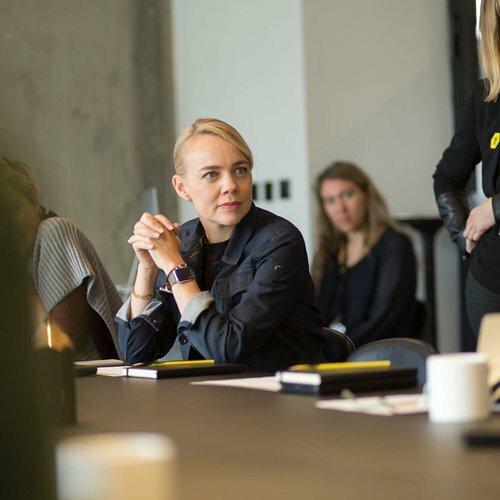 Enjoy all the benefits of joining the D&AD community. Scroll below for a full list of benefits. If you’ve made it into the D&AD Annual, been nominated or won a Pencil, join now to take full advantage. Exclusively reserved for those who have won a Pencil. All the benefits of Full Membership, plus more. Get in touch to find out more about D&AD Company Membership and speak to someone about getting your team involved. 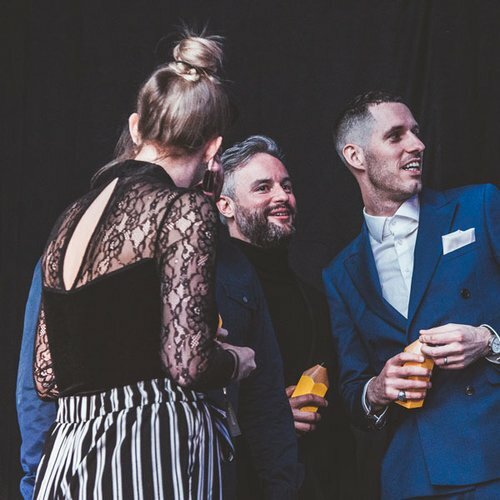 Connect to a community of creative professionals, providing essential industry & educational insight. The Annual, free with all D&AD Membership types, brings together the ‘best of the best’ in creative work; a bible of inspiring projects from around the globe for anyone part of the design and advertising industry. Welcome to our worldwide creative community. For Full, Awarded and Education Network Memberships, continue below.